Look no more for a highly fuel efficient way to travel. This nice Focus will get you from point A to point B with plenty of money left to spend when you get there! Well taken care of and ready for a new home. 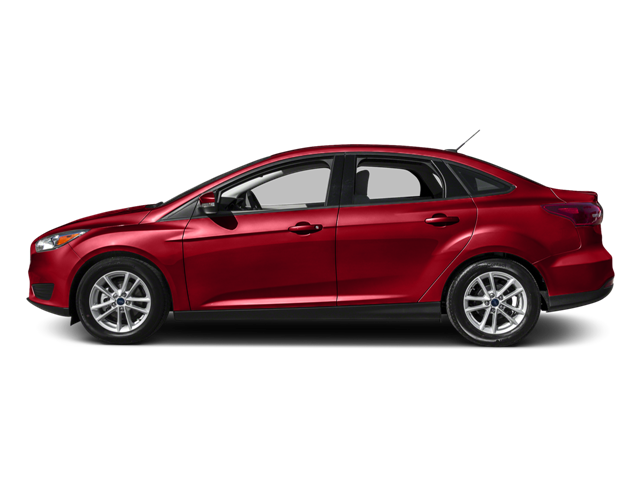 Hello, I would like more information about the 2015 Ford Focus, stock# U8019D. Hello, I would like to see more pictures of the 2015 Ford Focus, stock# U8019D.